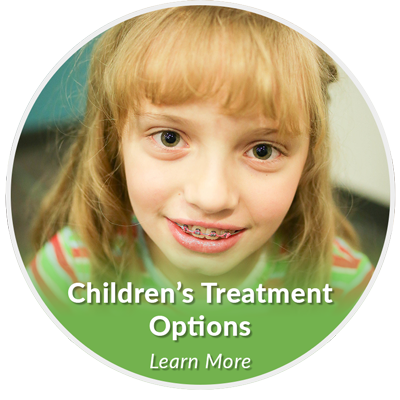 You should do your research before choosing a West Des Moines, Iowa orthodontist. 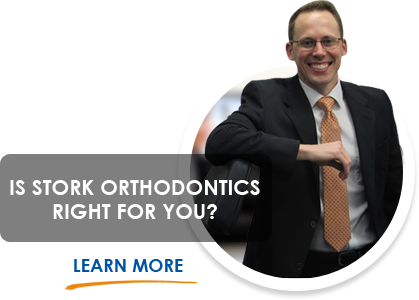 Ultimately you should feel comfortable with the treatment and your orthodontist. 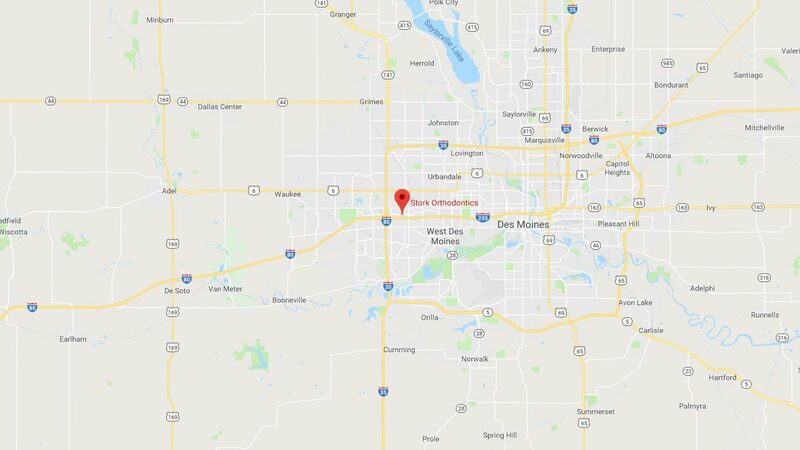 This report will guide you in some things that you should look for when choosing your West Des Moines orthodontist. VOTED ONE OF WEST DES MOINES’ BEST DENTAL OFFICES! Getting the smile you will love to show off will certainly be a transformational experience. 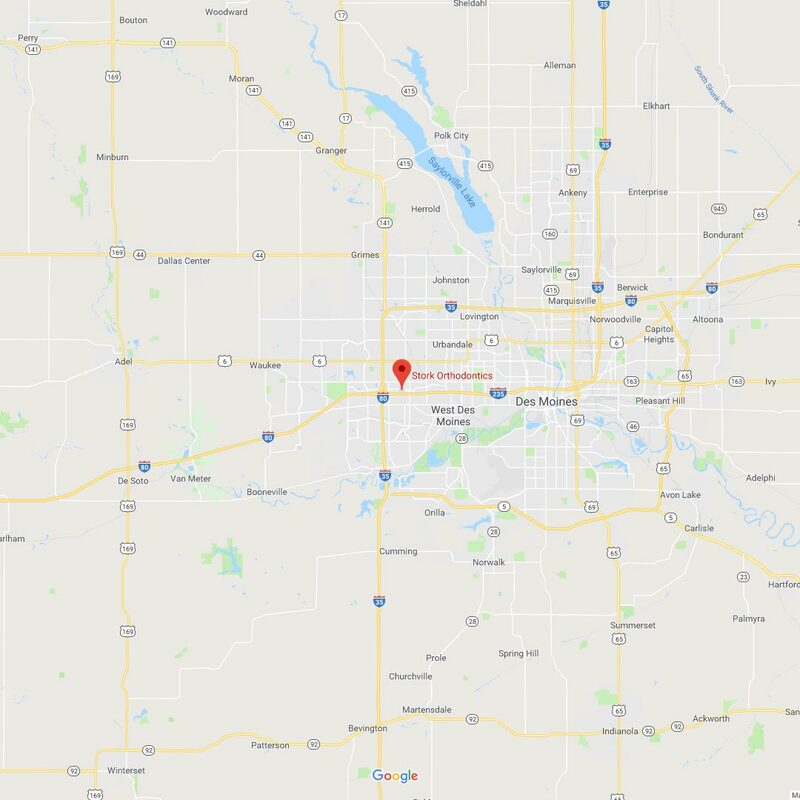 Whether straightening your teeth is a dental health necessity for bite and jaw alignment or you simply want to have a more appealing smile, you will find you are in the right place at Stork Orthodontics of West Des Moines, Iowa (IA). 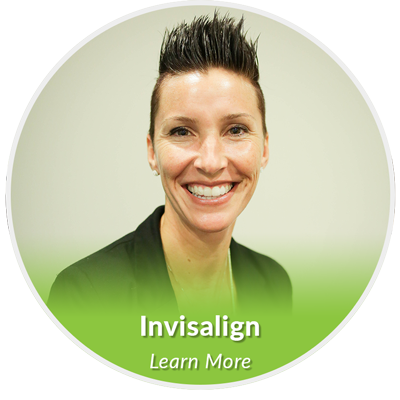 As a former wearer of braces, I understand the necessity of feeling confident and smiling confidently. 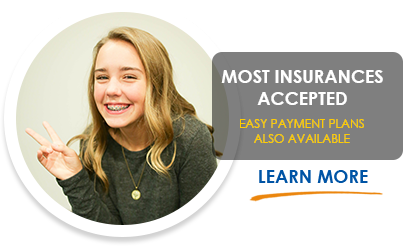 I also understand that it is imperative to have a West Des Moines orthodontist who understands your needs, listens to your concerns, and gives you an overall fun experience while you are on the journey to your best smile. 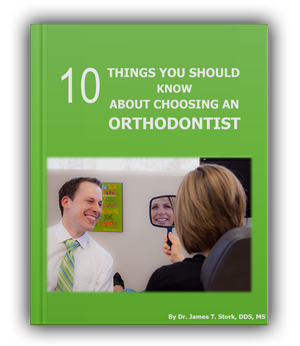 These ideals have helped me identify my passion for orthodontic care. 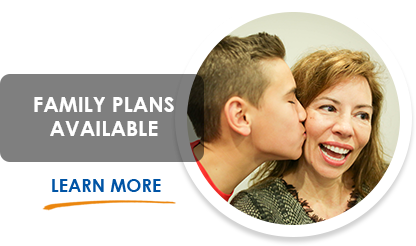 I can guarantee that if you choose Stork Orthodontics for your braces and orthodontic treatment, you will have a truly fun and enjoyable experience and LOVE your smile for a lifetime. P.S. 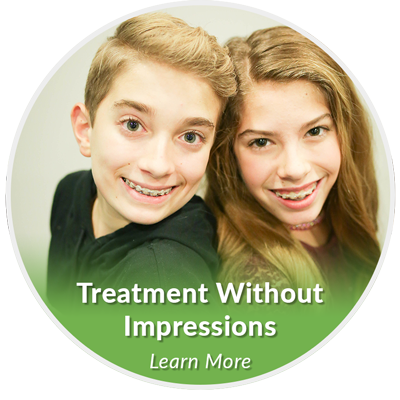 When you are ready to learn more about you or your child’s smile transformation, call 515-608-8830 or click here to schedule your Stork Smile Assessment. My team and I will answer all of your questions and concerns during the assessment. 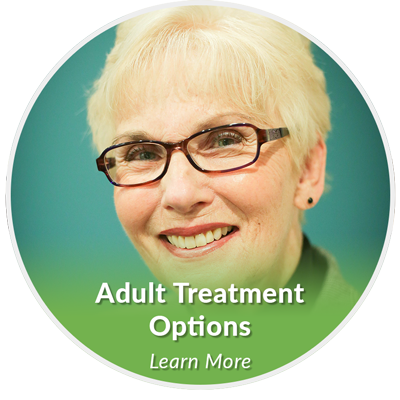 Call 515-608-8830 today to schedule your first appointment.